Two years later, Blandford now oversees research and recipe development for Taft’s Ale House, and he’s won a few more medals along the way. 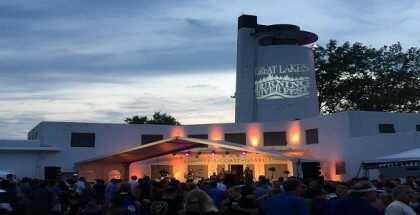 When his Gustav Vienna Lager won Gold at the Great American Beer Festival in 2017, he was able to keep it together when he heard the name announced. This wasn’t his first time on the podium, after all. 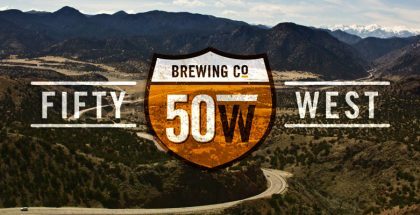 When Blandford started at Taft’s in September 2016 (ironically, just weeks before his recipe for Going Plaid Scotch Ale won a bronze for Fifty West at GABF), the beer that would become the top Vienna Lager in the country needed some work. The tweaks worked. The first time Blandford tasted the newly reworked lager, he couldn’t believe how well it had come out. His confidence in the tawny copper concoction wasn’t misplaced. 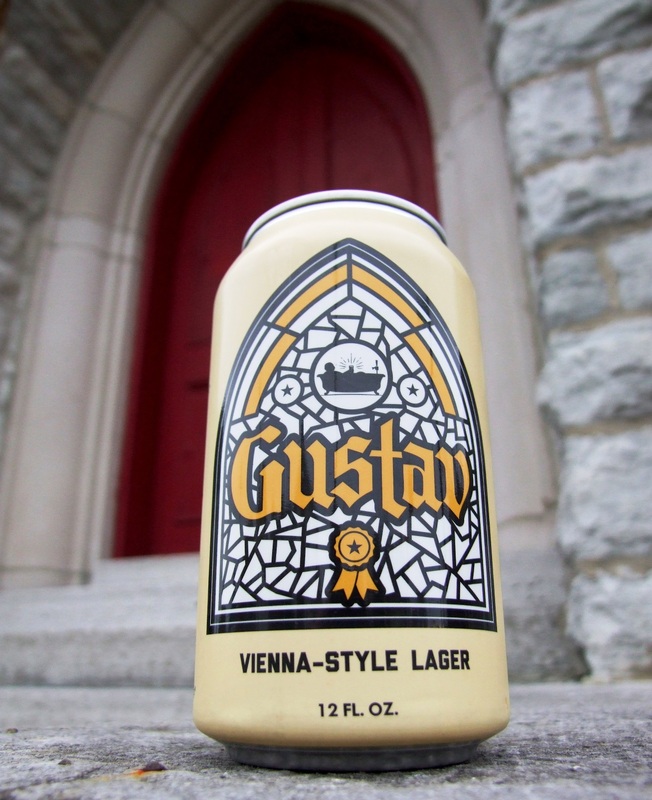 Gustav won silver at the U.S. Open Beer Championship in 2017 before winning top honors at GABF, and went on to win another silver at the 2018 edition of the World Beer Cup. 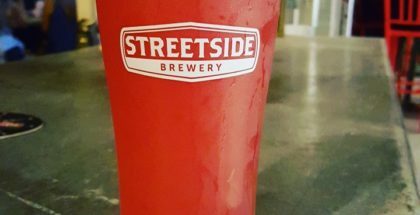 While the effects of winning the IPA or Double IPA category at one of these top tier competitions, especially GABF, is well-known, winning even for a category without a lot of buzz, such as Vienna Lager, can still have a big impact on a small brewery. 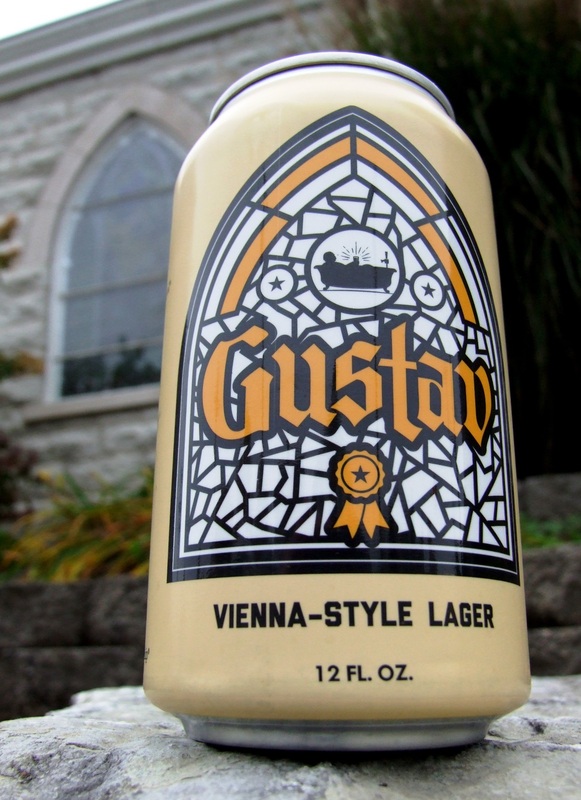 Gustav is named after Gustav Eisenlohr, a resident of the Over the Rhine neighborhood of Cincinnati in which Taft’s Ale House is situated. The brewery’s pub is located in the former St. Paul’s Evangelical Church. It was built in 1850 and is the oldest Protestant parish in the city. During the mid-1800s, Over the Rhine was flooded with German immigrants, and the neighborhood got its name because crossing over the former Miami-Erie Canal into that quarter was said to be like crossing the Rhine River into Germany. The neighborhood’s de facto language was German into the early twentieth century, with church services, street signs, and even schools operating in German. Gustav Eisenlohr was an ironworker and a pastor, and he shepherded the St. Paul’s congregation for 27 years. When Taft’s was digging into local history searching for an appropriate name for their lager, they decided to honor the church building they called home by naming it for one of its longest-tenured pastors. Vienna Lager was developed in the Austrian capital in the 1840s, immediately after the emergence of Pilsner in what is now the Czech Republic, their neighbor to the north. It’s a close relative to Märzen (Oktoberfest), with Vienna and Munich malts providing a simple but satisfying toasted bread base with caramel highlights. Gustav shows notes of honey, with a dry, quenching finish. In addition to Vienna and Munich malts, Blandford includes a bit of Pilsner malt as well. Saaz hops provide a subtle backbone to the impeccably balanced 5.5% ABV beer, and three weeks of lagering produce brilliant clarity. As beautiful as this lager is in the glass, it needed an equally tasteful wrapping to make it attractive on bottle shop shelves. 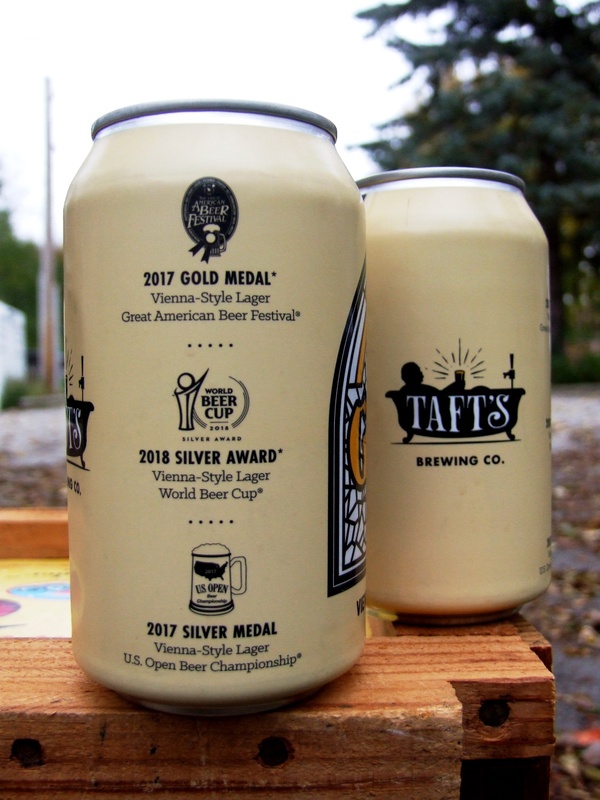 Taft’s tapped east coast outfit 1 Trick to design the can for their gold medal beer, and the design evokes multiple elements from the brewery’s heritage. It’s easy to imagine an amber-colored lager much like this one being enjoyed in this small neighborhood north of downtown Cincinnati 150 years ago. 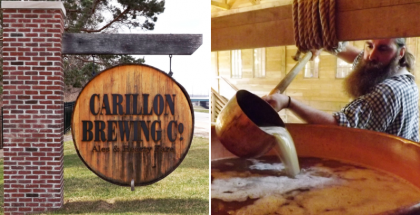 A lot has changed since then, but excellent beer is still being made here. Gustav has the medals to prove it. 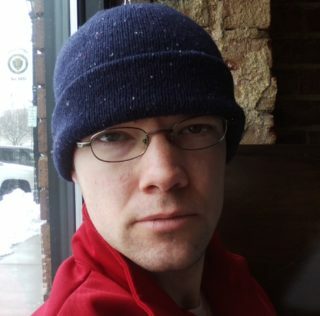 Feature image courtesy of Carpe Diem! Cincinnati | All story photos by David Nilsen.